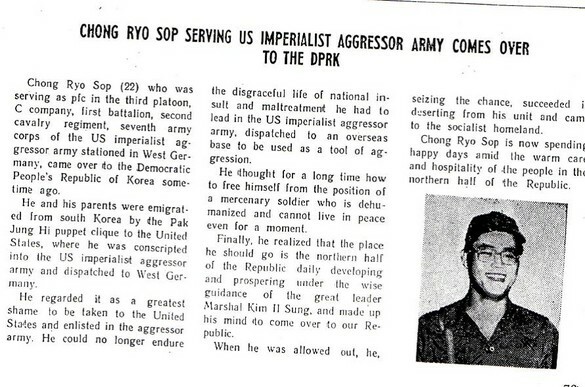 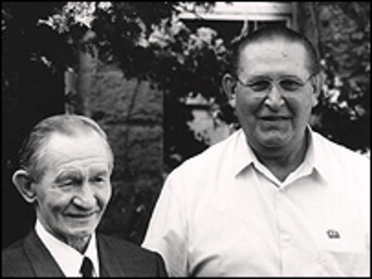 This page includes hard-to-find information on US defectors to North Korea (plus Roy Chung, a Korean serving in the US Army in Germany who was either a defector or abductee). 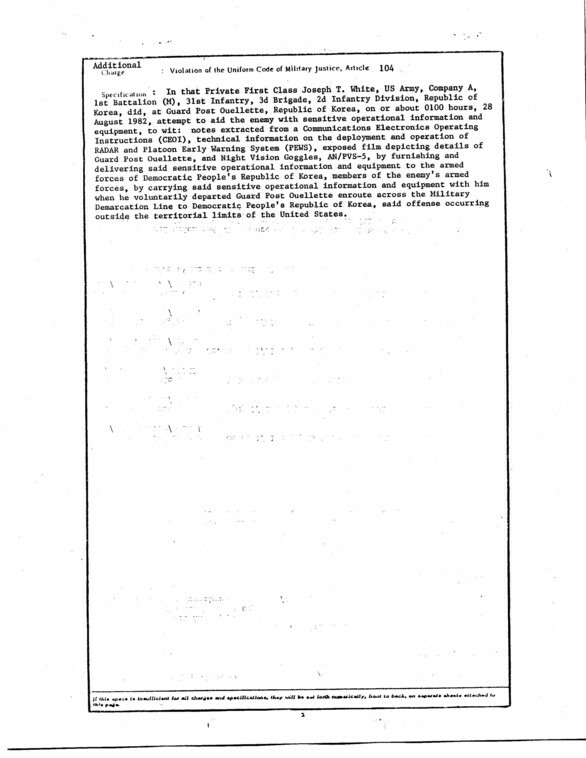 For basics on their cases, try this page in Wikipedia. 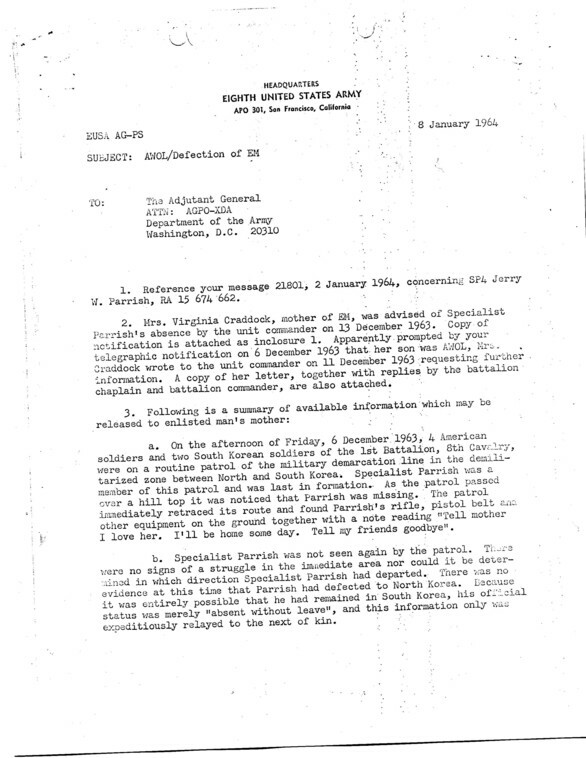 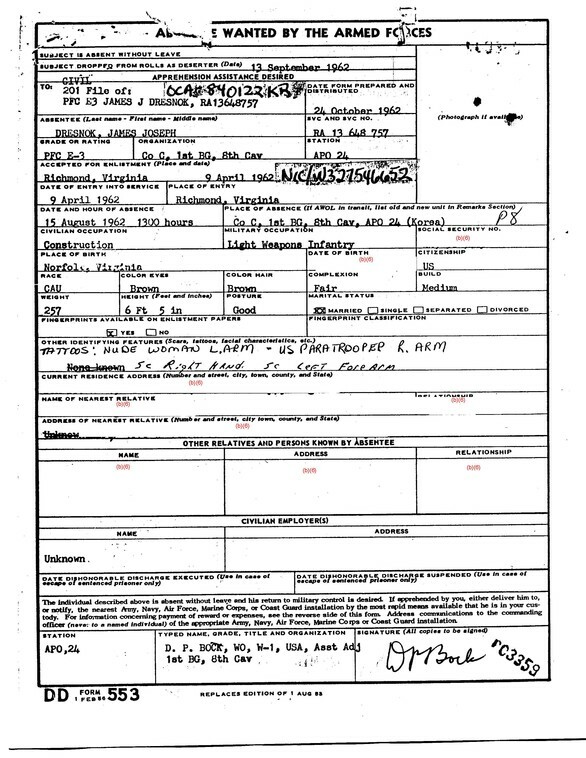 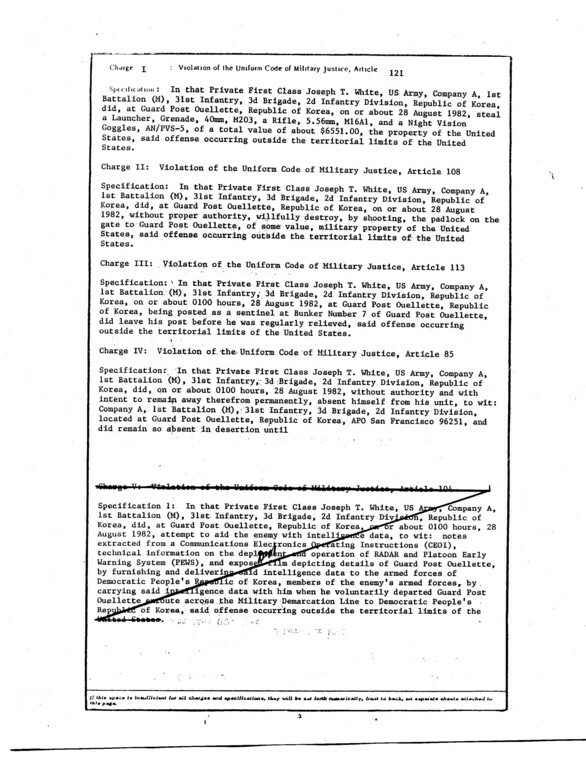 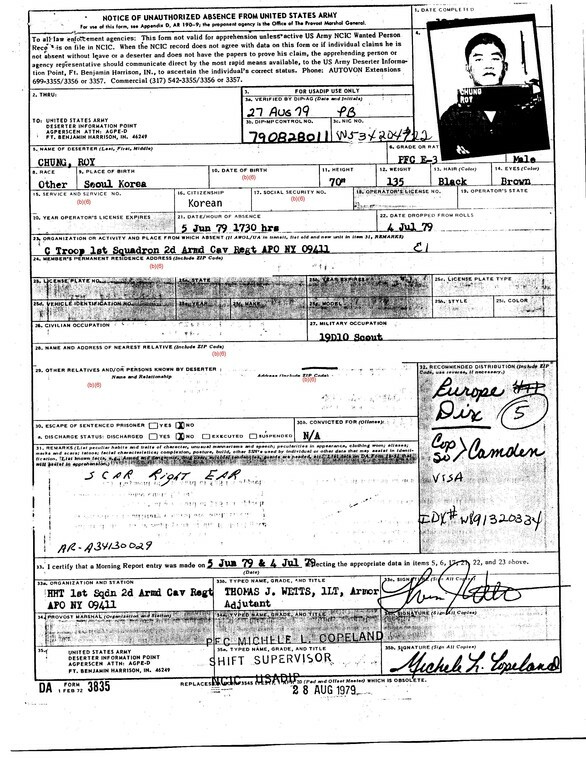 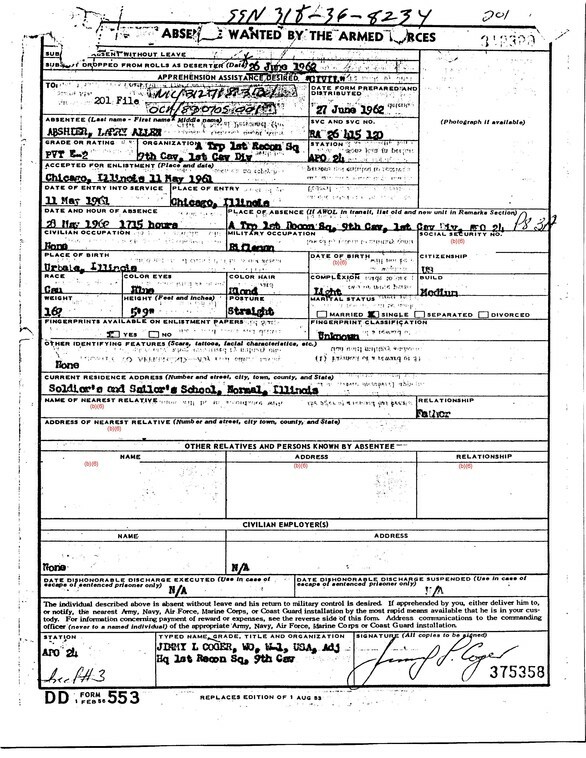 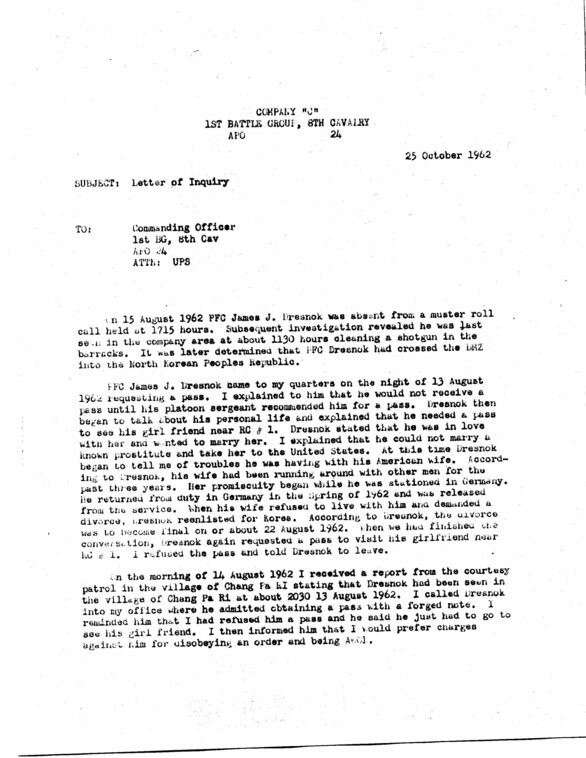 The declassified documents and other information below cover PFC Larry Abshier; PFC Roy Chung; PFC James Joseph “Joe” Dresnok; SP4 Jerry Parrish; Sgt. 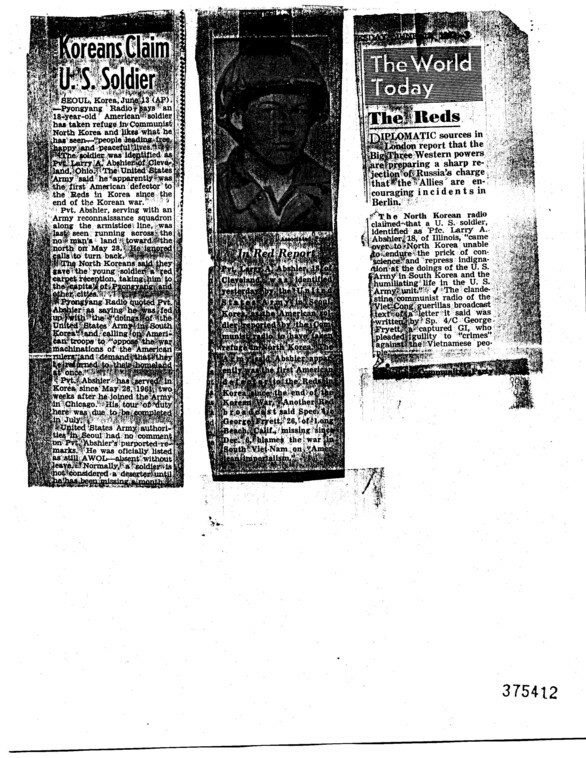 Charles Jenkins and PFC Joseph White. 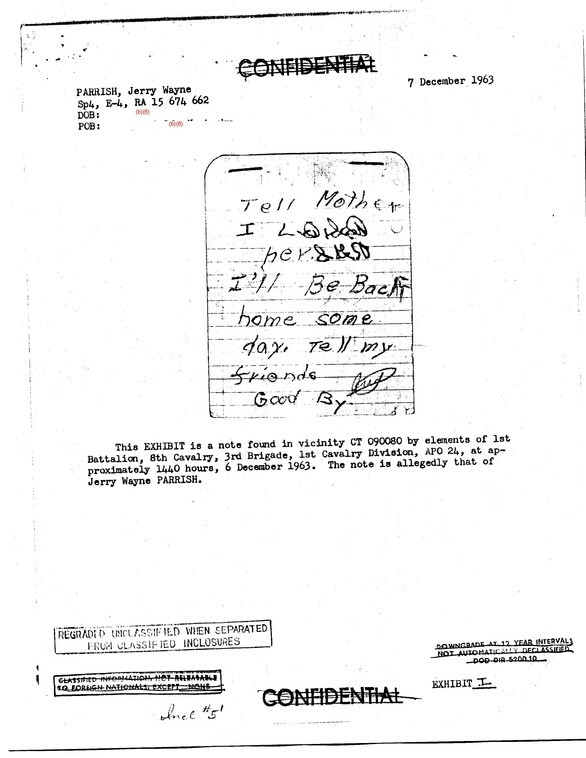 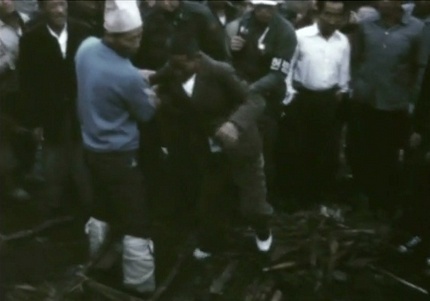 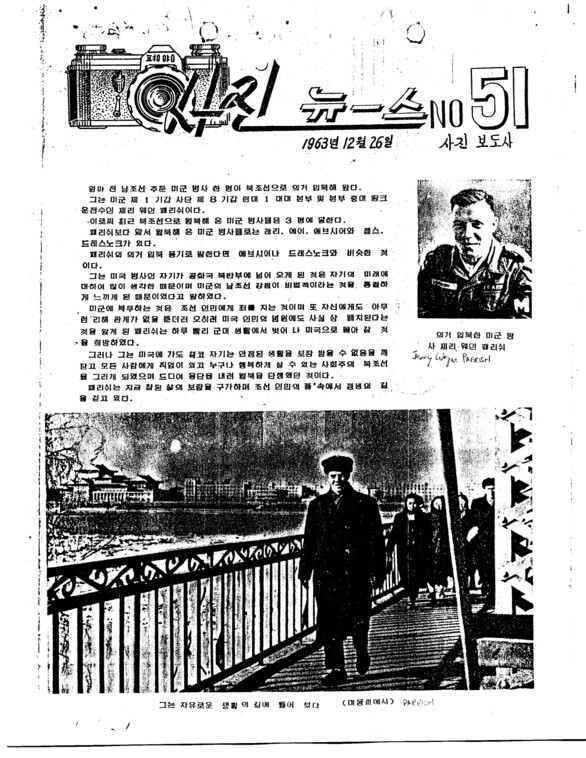 The records include defection notes, internal Army reports, North Korean propaganda broadcasts, intelligence reports and letters from family members (aside from betraying their country, these men also inflicted great pain on their families, and in some cases, fiancees, as the poignant notes below show.) 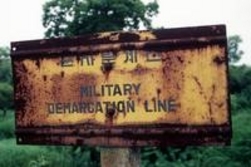 DMZ War has many more files on these men and will update this page in the future. 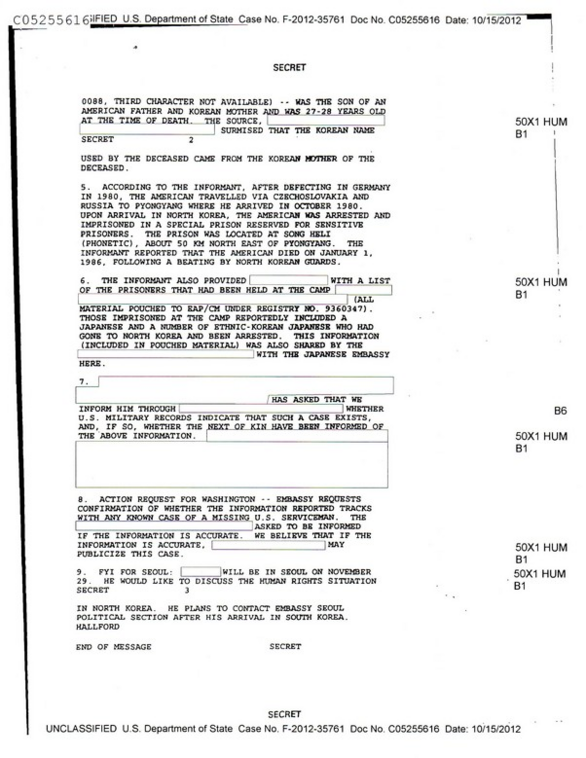 We collected information on these defectors from Freedom of Information Act requests to the Pentagon all the way to our visit to North Korea, where we obtained numerous videos from a movie series called “Unsung Heroes” (or “Nameless Heroes”) which features the defectors playing American villains. 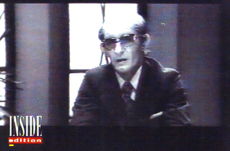 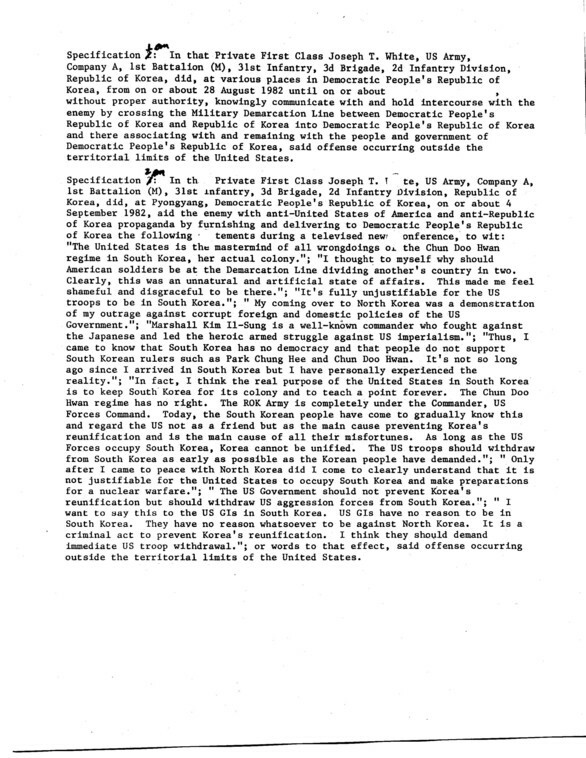 As part of our research on North Korean espionage and terrorism, we also follow the use of the defectors to teach English to North Korean special operators, as well as the possibility the defectors were used to father children with Koreans and abducted women from other countries as part of a plan to create a new generation of Western-looking spies. 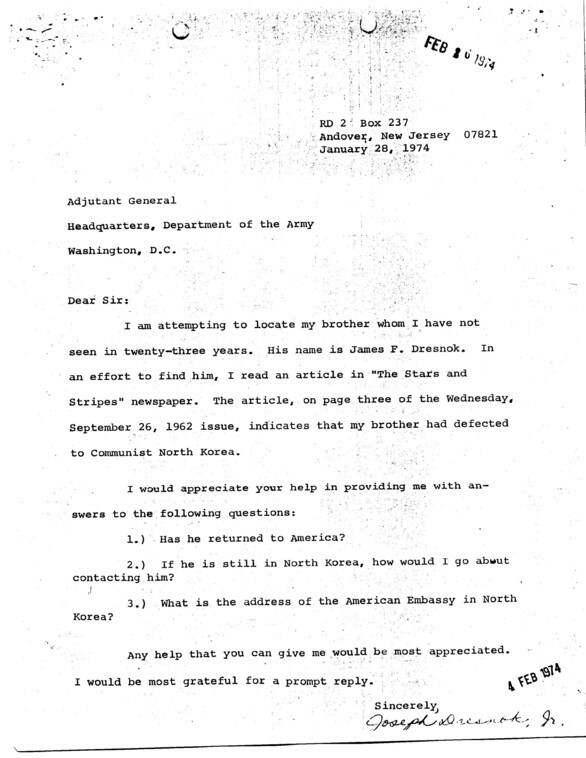 We are also interested in whether any American troops in South Korea (or elsewhere) ended up in North Korea, perhaps after being kidnapped. 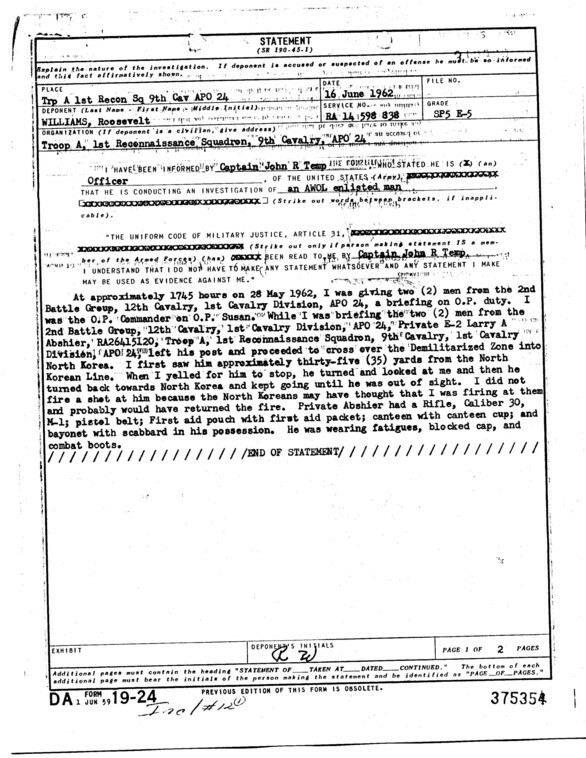 Some details about the Roy Chung case (below) seem to be consistent with an abduction, although the Army named him a deserter. 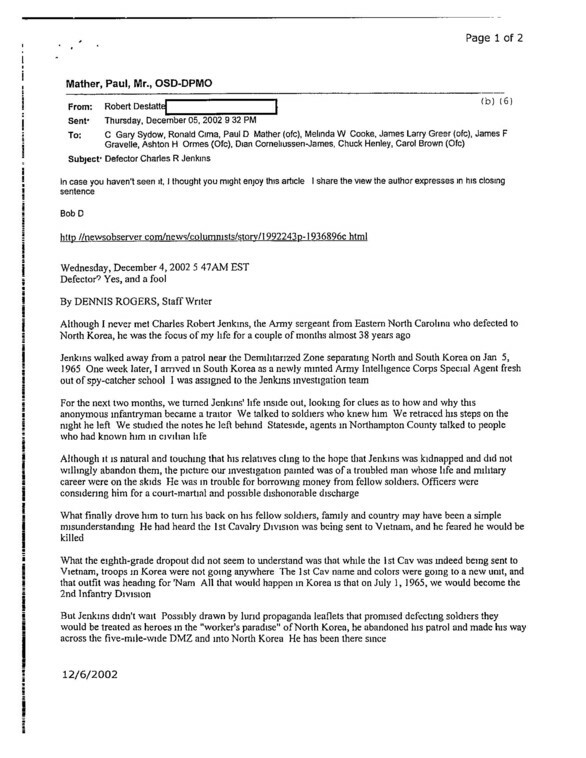 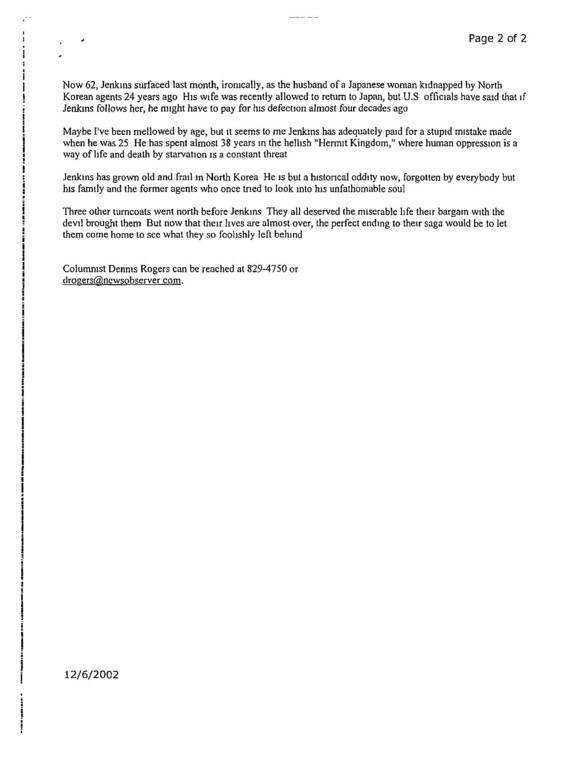 We uncovered this document about North Korean plans to abduct GIs in Korea. 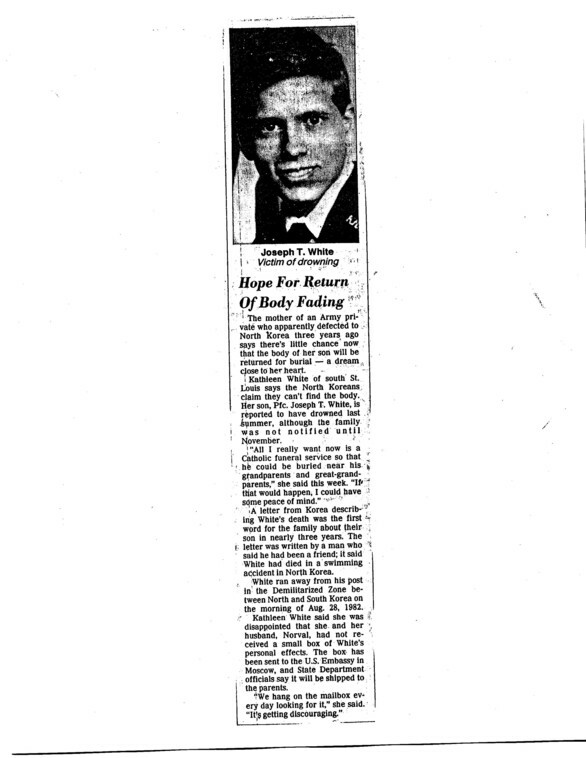 The story of defector Charles Robert “Super” Jenkins will fascinate DMZ vets who wondered what it was like on the other side of the ‘Z. 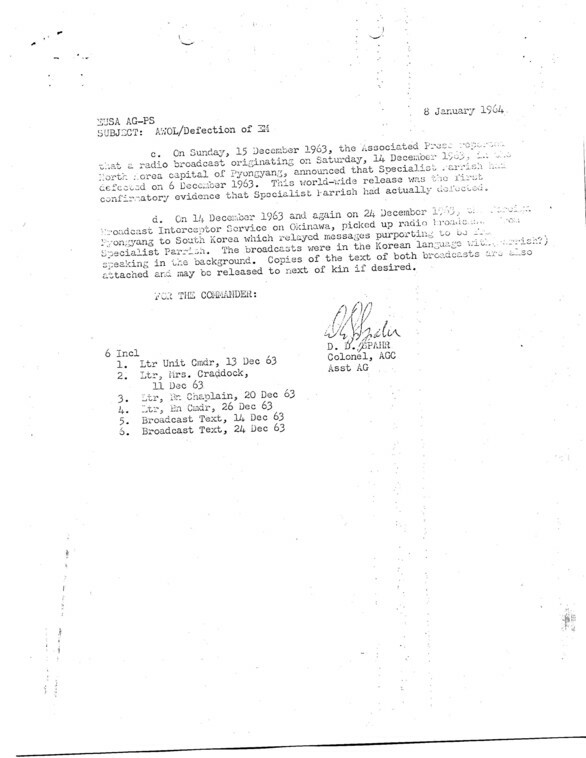 There’s no doubt Sgt. 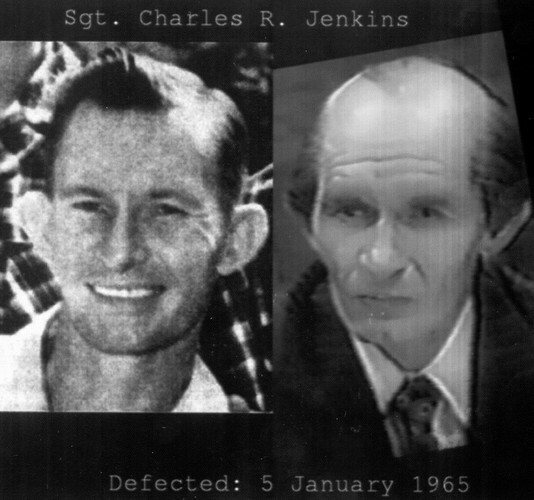 Jenkins betrayed his men, his Army and his country when he went over. 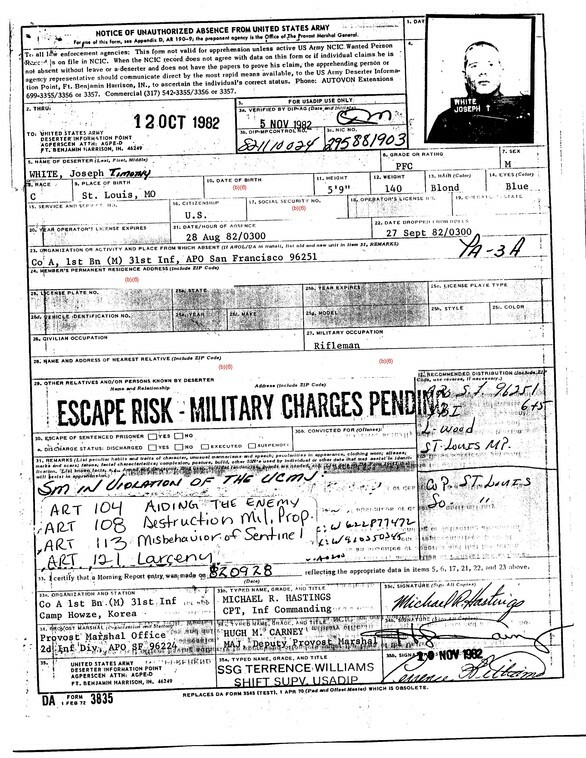 However, he is contrite in this book and describes the punishment he got for his actions — the time in North Korea being far worse than the court martial and detention by the US Army. 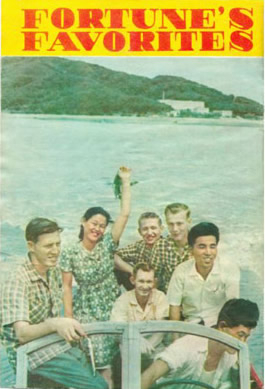 We were also engrossed by Jenkin’s details about the day-to-day lives of the defectors and their interaction with each other and North Korean society. 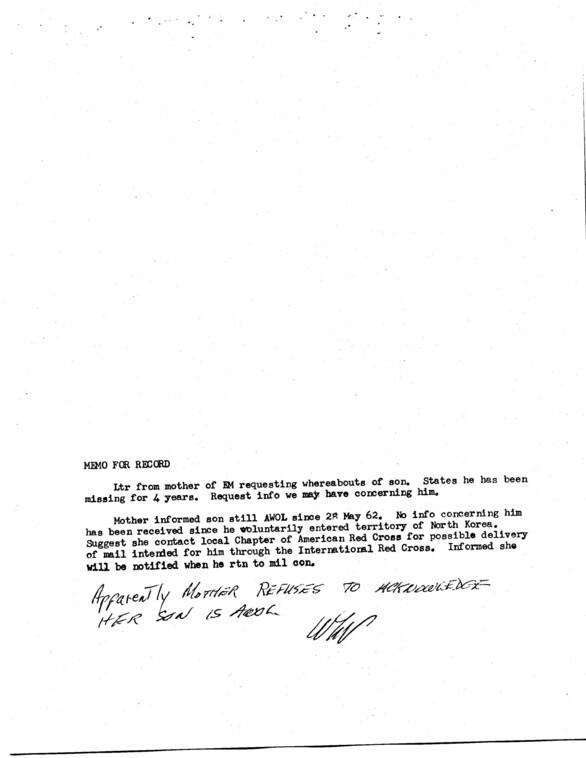 He describes being beaten and bullied by Dresnok. 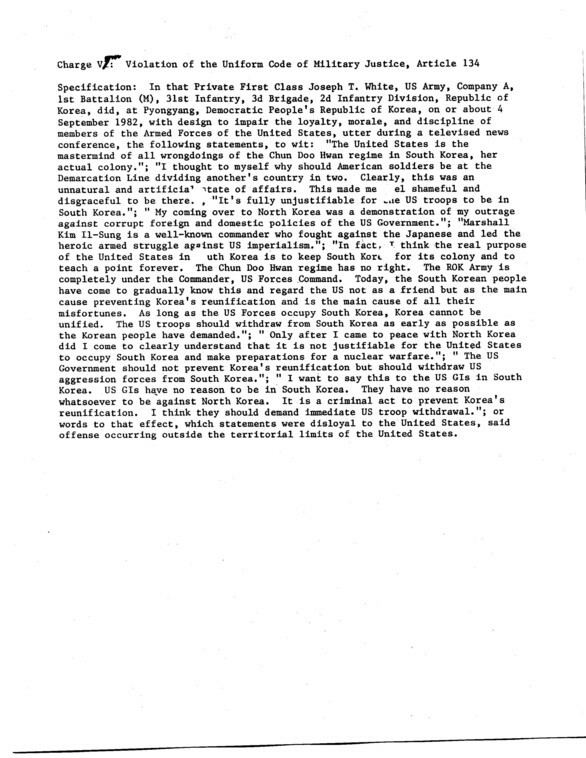 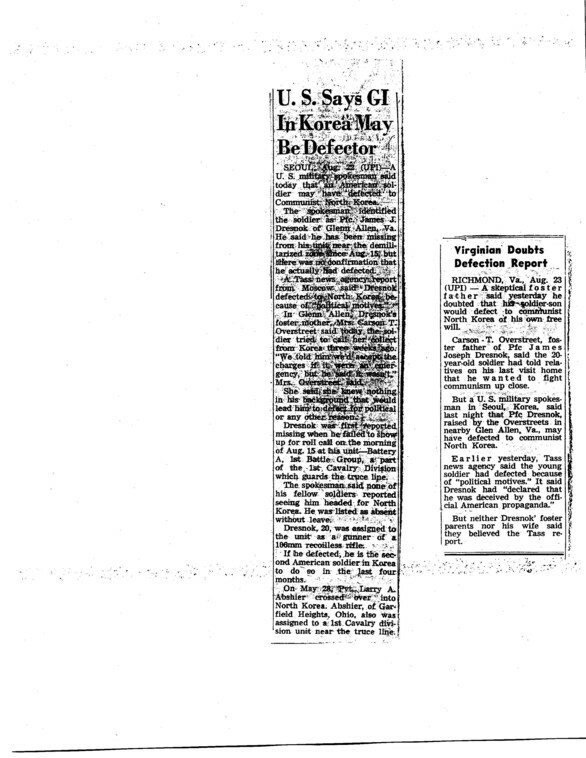 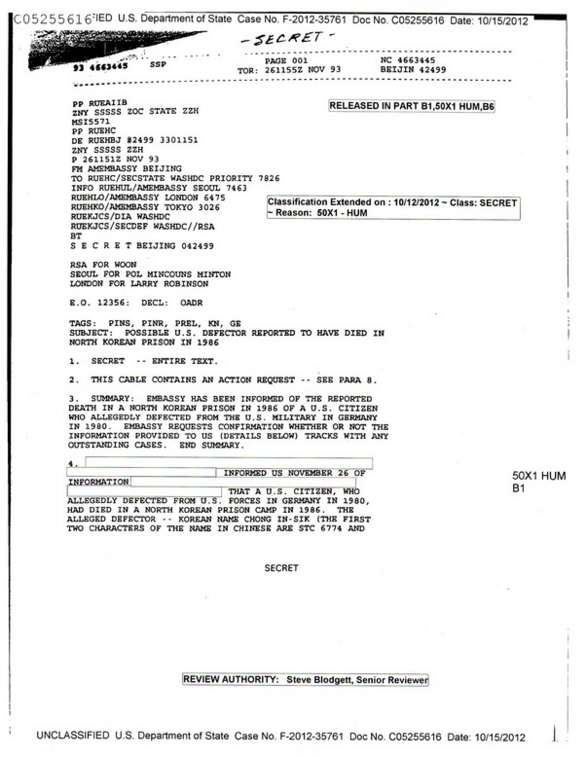 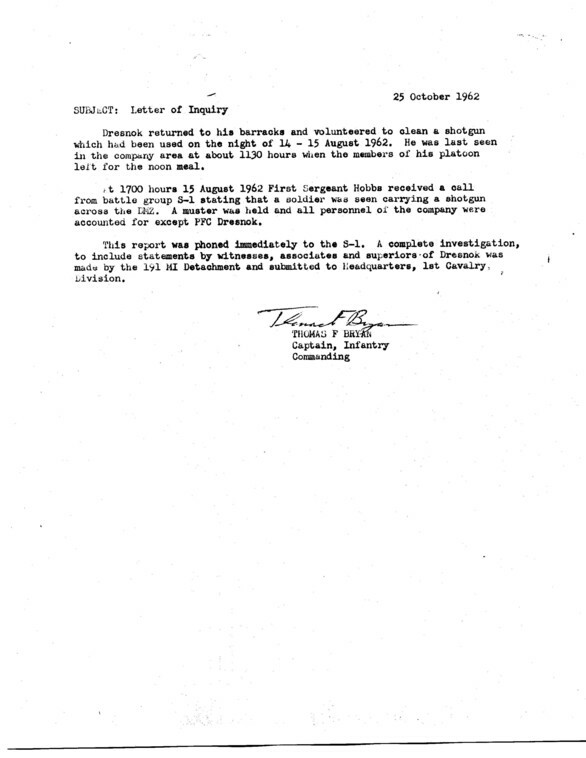 Declassified American intelligence reports from North Korea discuss both US prisoners of war and defectors (the US government still refuses to give us a number of such reports, saying they’re still properly classified. 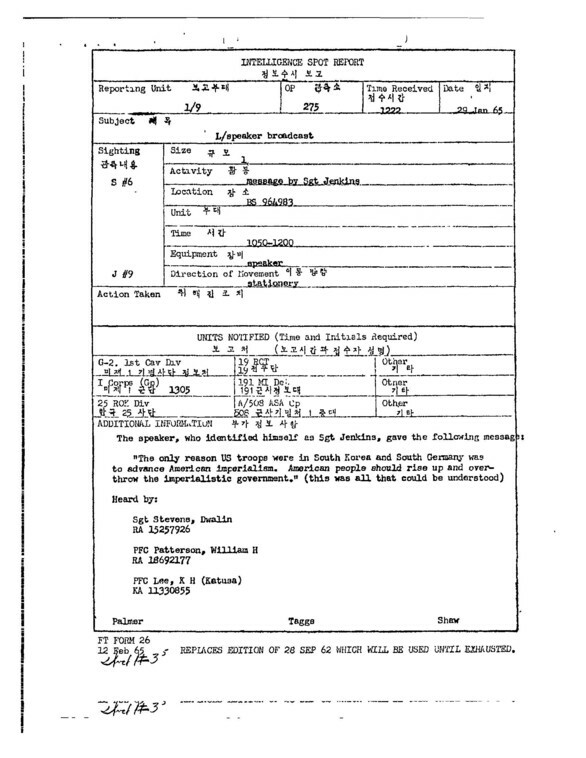 Some Korean War POW-related files in the National Archives from the 1950s also remain classified). 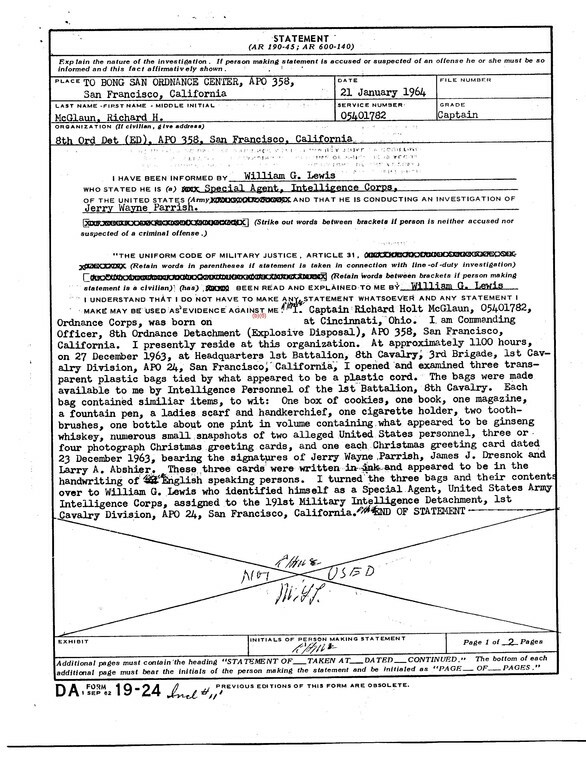 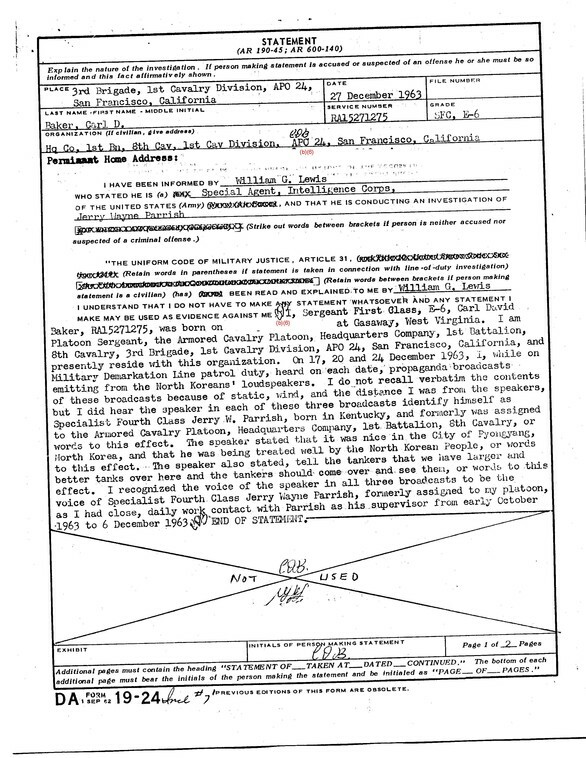 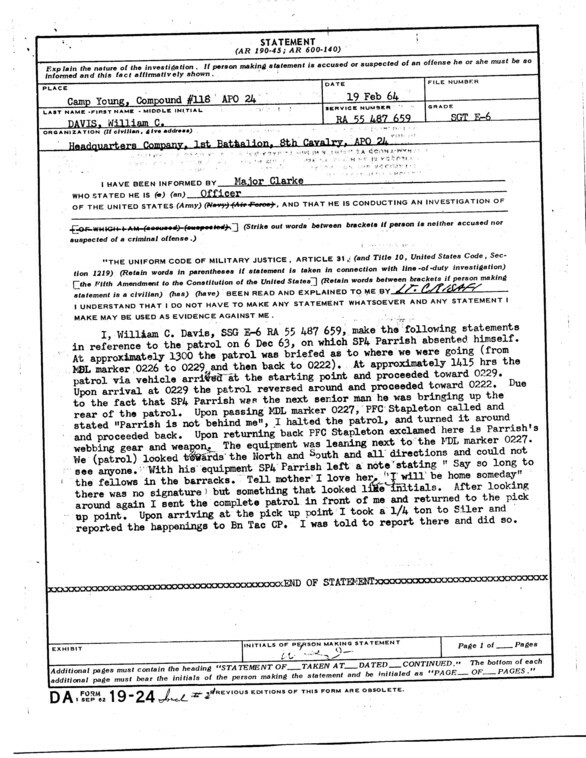 Some of the reports provide details on the capture of the alleged US prisoner in the Korean War and his life after. 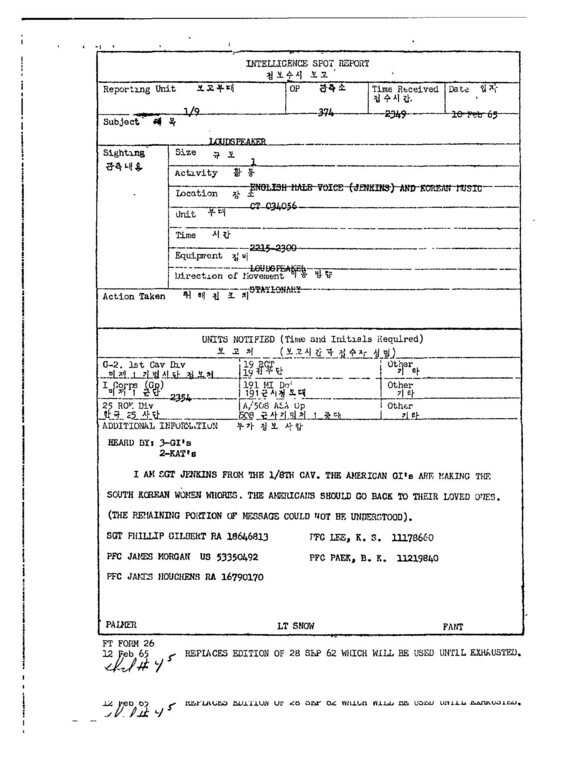 US POWs from the Vietnam War have also been reported in North Korea. 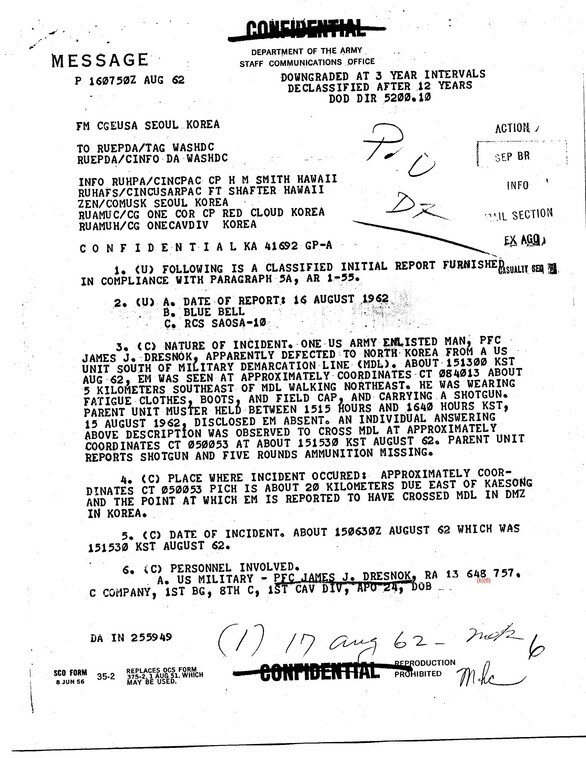 Pilots and some ground advisors were sent by Pyongyang to help Hanoi during the Vietnam War and related intelligence suggests North Vietnam may have given North Korea some captured Americans. 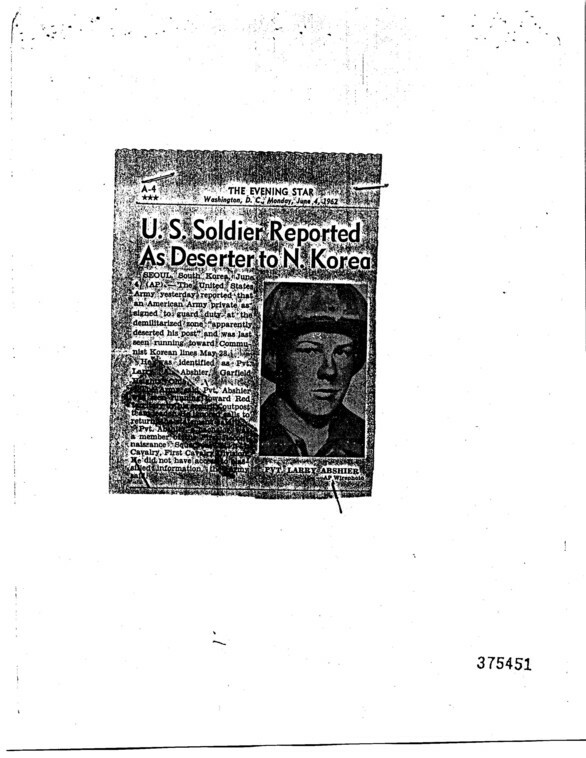 For more on these reports and information on Americans kept after the Korean War, visit our sister site www.kpows.com and see our book American Trophies, immediately below.